Fins and Leaves is a non-profit organization that aims to contribute to safeguarding the world’s remaining biodiversity hotspots and support the people that depend on them for their survival. It is our goal to safeguarding the world’s remaining biodiversity hotspots and support the people that depend on them for their survival. 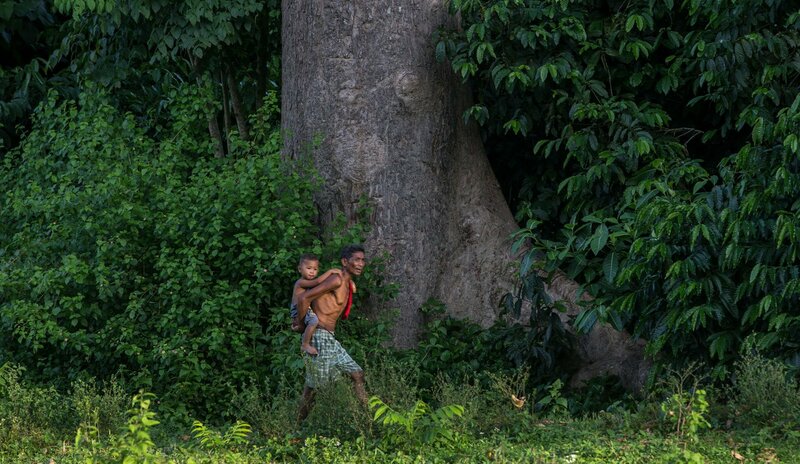 We try to achieve this through inclusive development projects that focus on improved livelihoods, conservation and education, whereby the geographical focus lies on areas rich in rainforest habitats, mangroves, and coral reefs. The organization was founded in 2008 carrying out projects in the Philippines, with the mission to contribute to the creation of a sustainable future for the island province of Palawan, through the execution of projects that are practical, environmental friendly and long lasting. By now, we have expanded our operations with a more international approach, and besides working in the Philippines, new projects are being supported and developed in Madagascar and Suriname. Notes on the forest frogs of Cleopatra’s Needle Mountain Range, with special reference to the Palawan Toadlet. 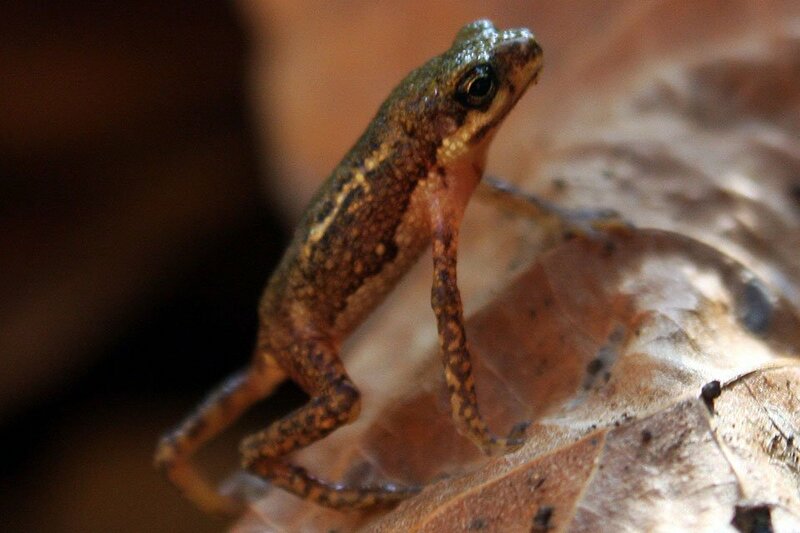 Cleopatra is Needle Mountain Range, in northern Palawan, holds some of the last naturally forested habitat, supporting a significant number of locally endemic amphibians. The Philippines declares more than 100,000 acres as critical habitat. 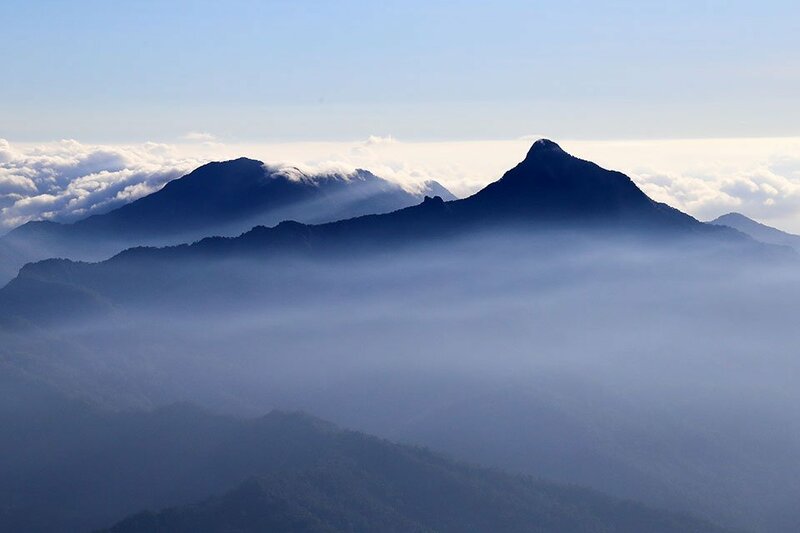 is home to, is one of the most biodiverse regions in the Philippines.